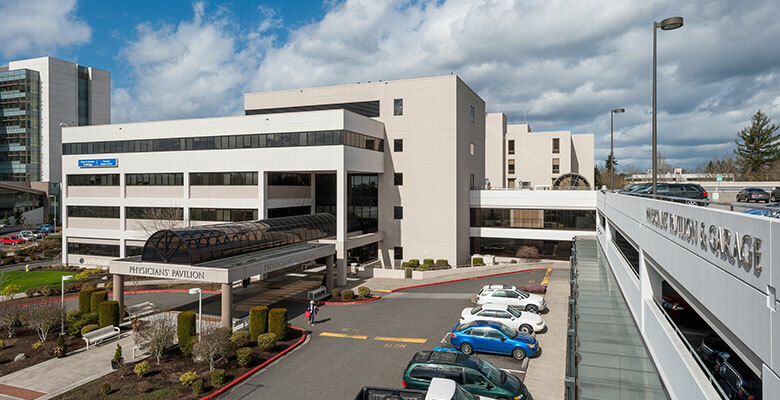 Southwest Washington Surgery Center is located in Suite 200 of the Physicians’ Pavilion on the PeaceHealth Southwest Medical Center campus, 200 N.E. Mother Joseph Place. Parking is located in the parking garage indicated below. It can be accessed off Mother Joseph Way or directly off 92nd Avenue. Finding our facility location is easy, but navigating our parking garage can sometimes be tricky. 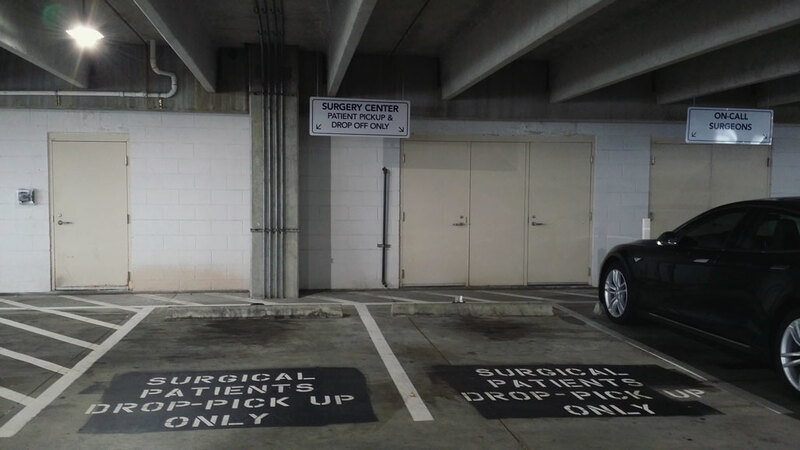 The most convenient place for you to park is on the 2nd level. This is Level “C” of the garage and is the “red” level. Once you’re on the 2nd level, locate the skybridge in the northwest corner of the parking garage. This sky bridge will take you directly into the Physicians’ Pavilion on the second floor. Southwest Washington Surgery Center location is on the left past the bathrooms.. 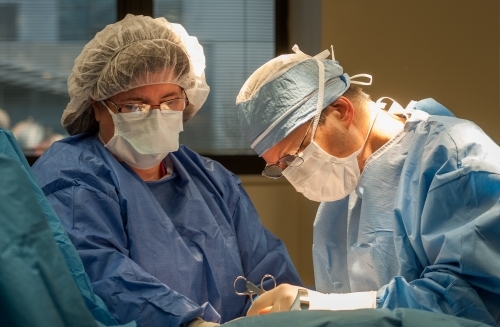 If you enter the Physicians’ Pavilion from a different entry, SWSC is located in Suite 200, one floor above Rebound, which is located on the ground floor. When using the Pavilion elevator, press “2” to reach our floor. 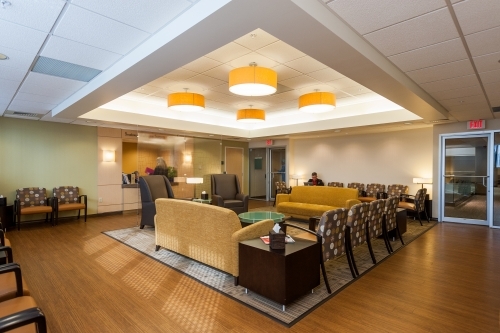 When you enter Suite 200 in the Physician Pavilion, please check in at the front desk.